Get an online quote now without any further delay! We will acquire competitive financing for you regardless of the status of your credit score. Loan pre-approvals can easily be done right from home. Our car loan request form is simple to use and is treated with ultimate confidentiality. Access a free and customized assessment. Response arrives quickly, without any obligation on your end. Don’t wait any longer! Want to finance your purchase or have a second shot at credit? Connect with our financing and automobile credit department at HGregoire Nissan St-Eustache. Regardless of your credit score, don’t delay or hesitate to fill out our online request form. Who knows, maybe the response you want is only one click away! 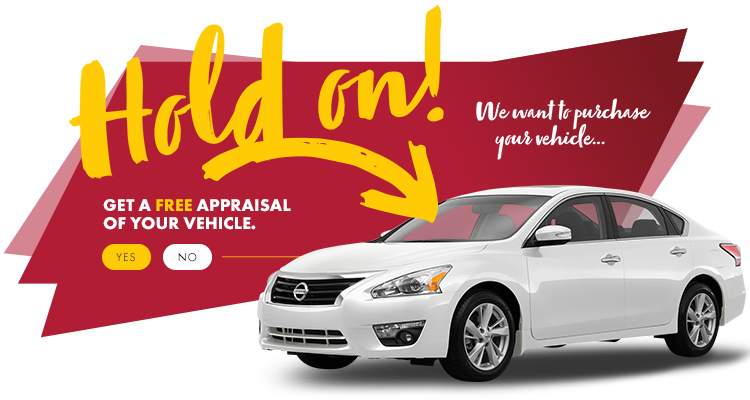 You can request financing on any new or used Nissan vehicle in stock, with no exceptions. All you have to do is fill out the form and one of our agents will contact you. Take advantage of the credible know-how and expertise of our financing department which has been our key to becoming leaders in the automobile industry, and helping you obtain your dream car! HGregoire Nissan St-Eustache: the evident choice for effective and economising automobile financing. A complicated credit application is quite often refused simply due to the lack of effort and time dedicated by agents to qualify the applicant. On the contrary, here! At HGregoire Nissan St-Eustache, our clients have the right to request a second chance credit and obtain flexible financing fit to their financial situation. No doors are closed. In order to benefit from flexible monthly payment options available, we can adjust your financing on a longer term to give you the time you require. After completing two years of payment and re-establishing your credit, you have the opportunity to refinance your loan at a lower interest rate, or even purchase a new car. At HGregoire Nissan St-Eustache, rebuild your credit in less than 2-3 years. Complex and highly specialized, restoring credit is a service that must be executed solely by professionals. Do not let the inexperience of amateurs compromise your credit eligibility. Instead, chose amongst the region’s best experts in the automobile financing and credit restoring field.